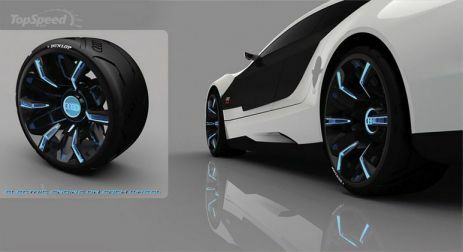 Imagine an amazing sports car that could repair itself from damage and automatically change colour! 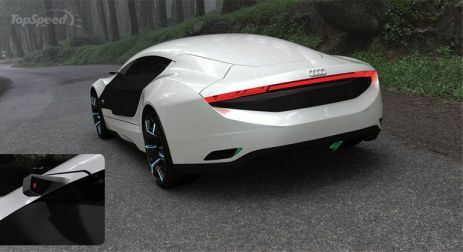 Well, that’s exactly what Spanish designer Daniel Garcia was thinking of when he created this awesome design for the Audi A9 Concept Car. He got some inspiration for this particular design from Santiago Calatrava’s buildings in his hometown of Valencia. Calatrava’s architectural style looks very modern and futuristic, which is exactly what we would describe this car to look like. 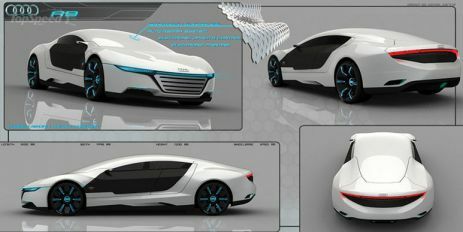 Furthermore, the windscreen and roof are to be made from a nanotechnology material that can auto-repair and adjust colours. This material isn’t even something that exists right now, so will it be a long time before we actually get to see something like this in action? The idea of it sounds awesome, though, right?! 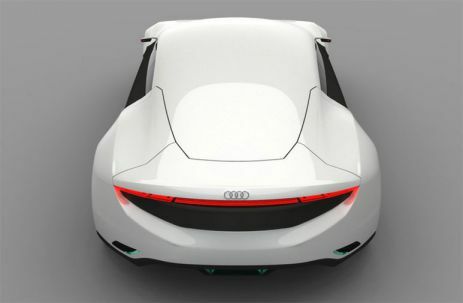 Powering the A9 would be a hybrid drive-train with a traditional engine working with four electric motors in each wheel. 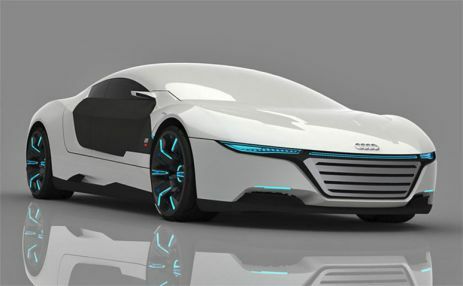 This amazing sports car that could repair itself from damage and automatically change colour! 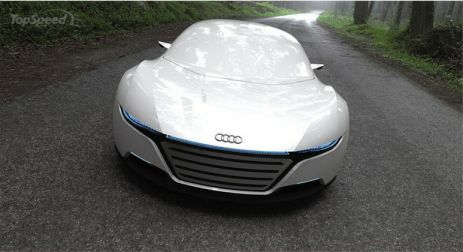 Read more : Audi Concept Car- Audi Shark That Will Change The Future Of Automobile. 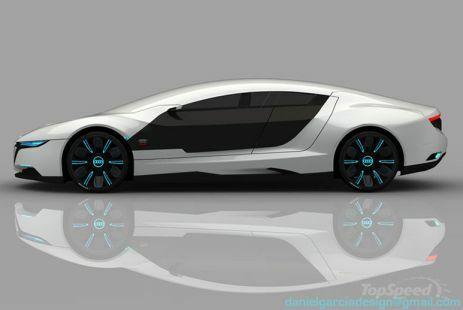 We guess you will also be waiting for this Awesome Car! 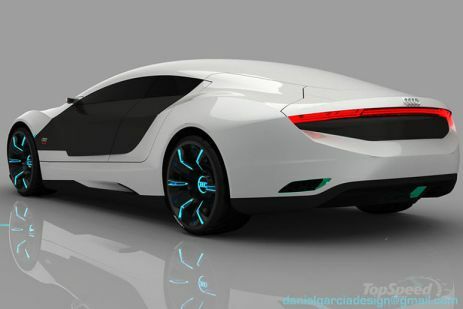 If you liked Audi A9 concept car, make sure to share this post with your loved ones.